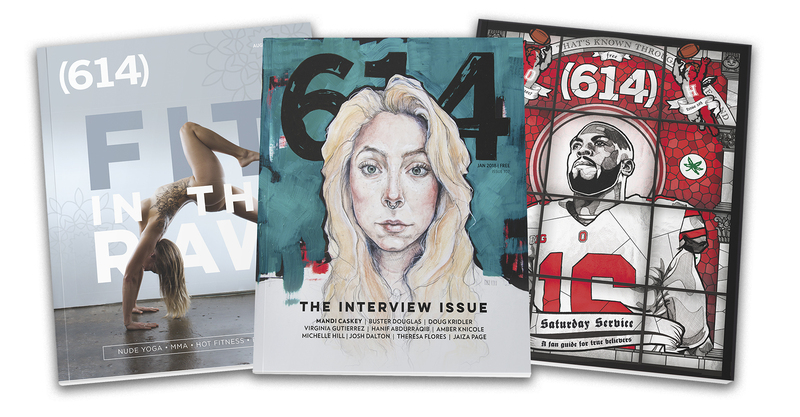 (614) Magazine showcases the people, places and things that make Columbus such an attractive place for the 25-45 demographic. From Gallery Hop to the latest restaurants and live music to downtown living – (614) is the premier source for the very best Columbus has to offer. It’s led by a team of talented creatives who craft content that captures the attention of our readers with a mix of style, verve and depth. 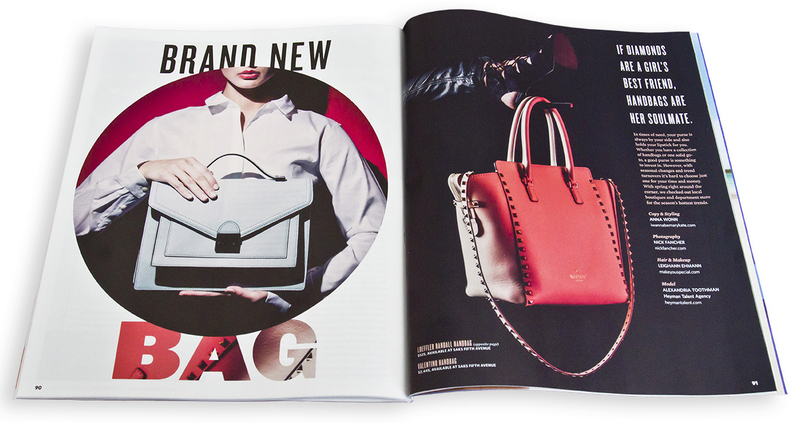 (614) Magazine is one of the finest Free magazines in any city. Published monthly. Our audience is moving Columbus into the top tier of places to be for young adults in America. They are the vibrant, 25-44 demographic – the largest and fastest growing in Columbus. Our readers are educated and have good jobs. They are the must-have local consumers who can make your business thrive. No one delivers this quality audience better than (614) Magazine. 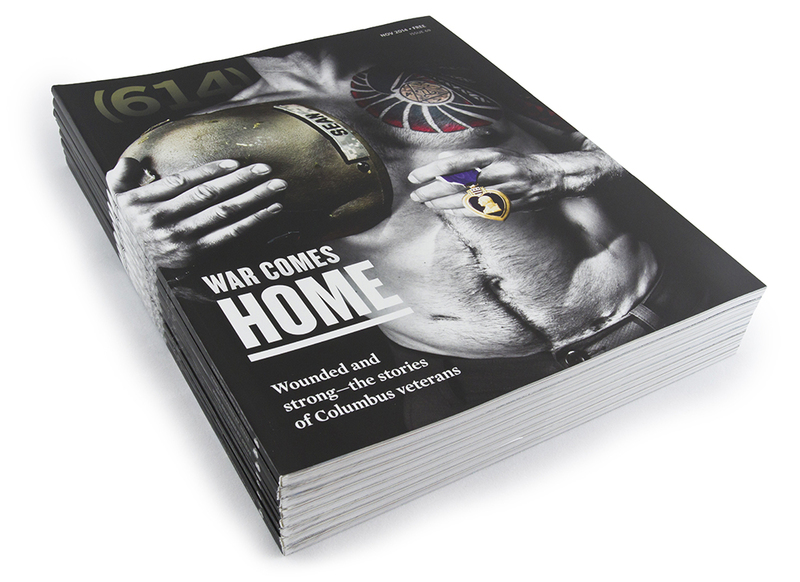 Since 2009, (614) Magazine circulation has grown by 60% – a testament to the incredible demand by readers. (614) reflects trends and helps set them. It’s where brands come to tell their story to the city’s most active consumers.